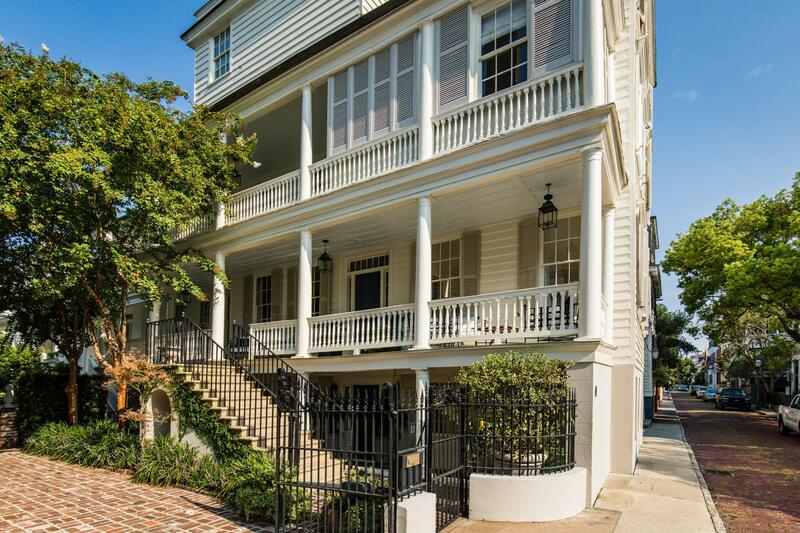 Below the bend on lower Church Street, in one of the oldest and most charming parts of the city, sits an exquisite Federal era Charleston single, c 1790. 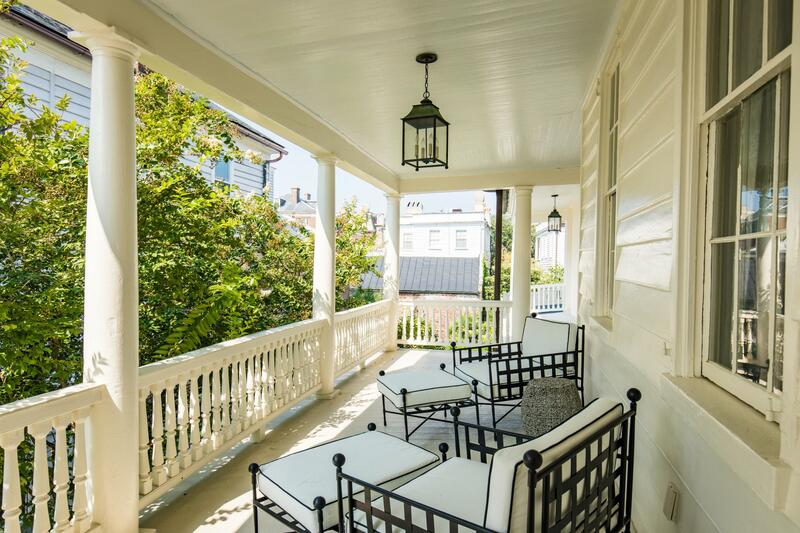 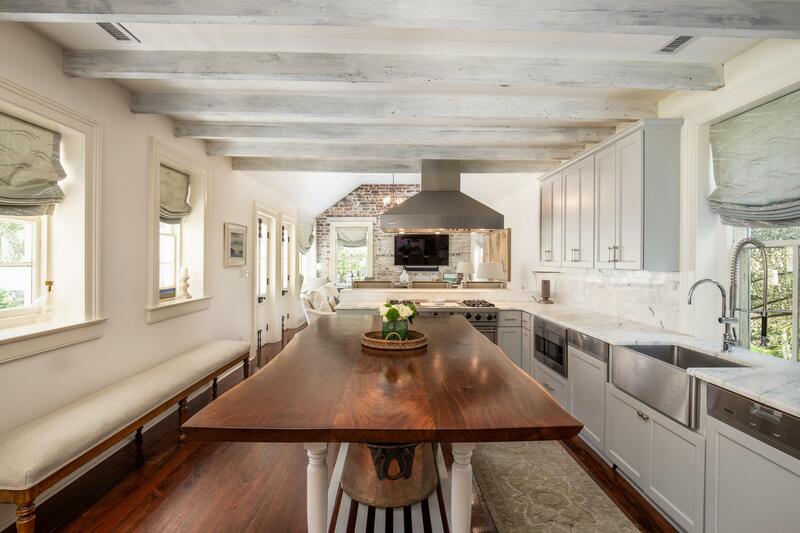 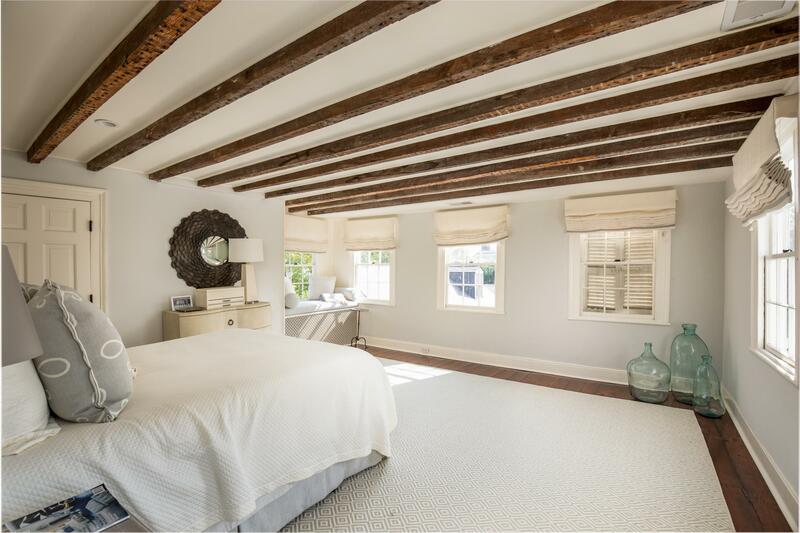 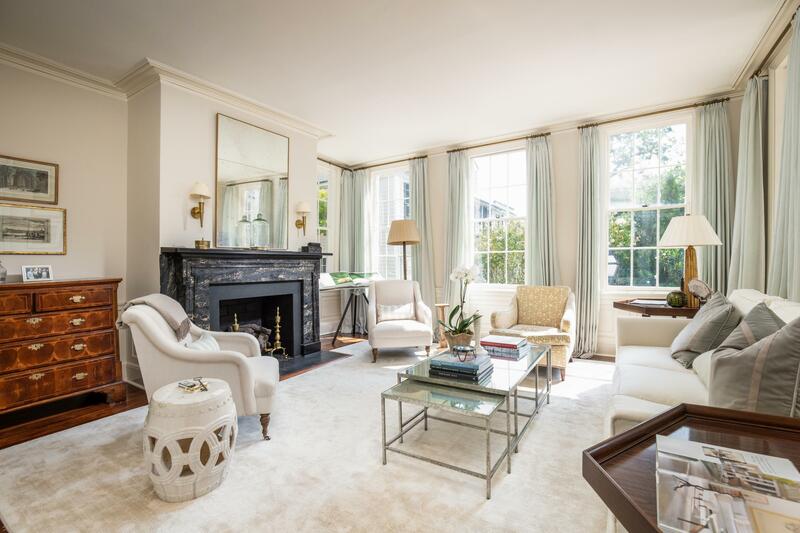 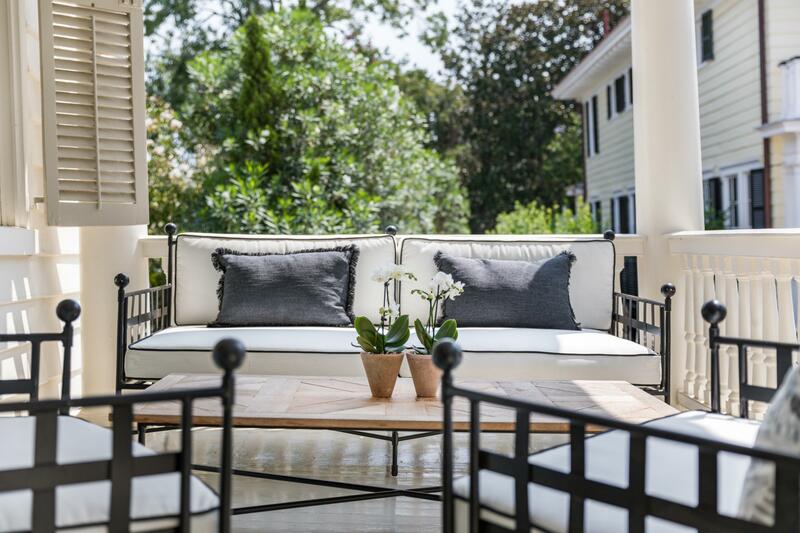 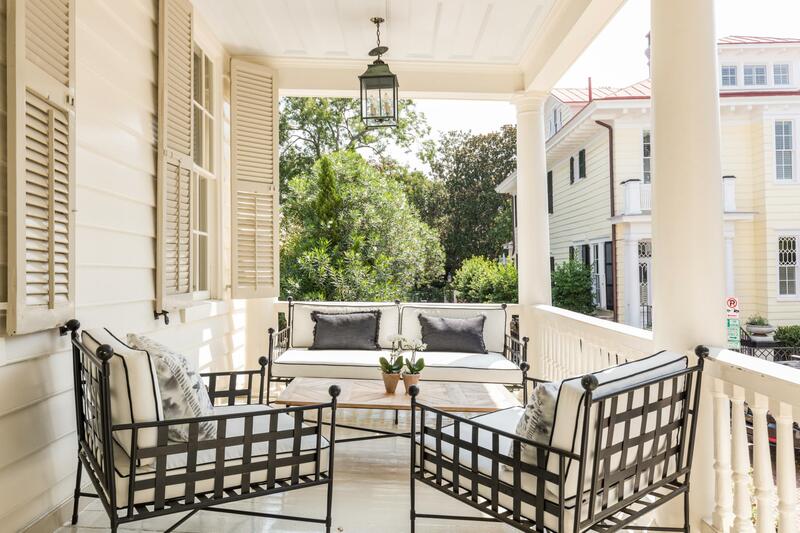 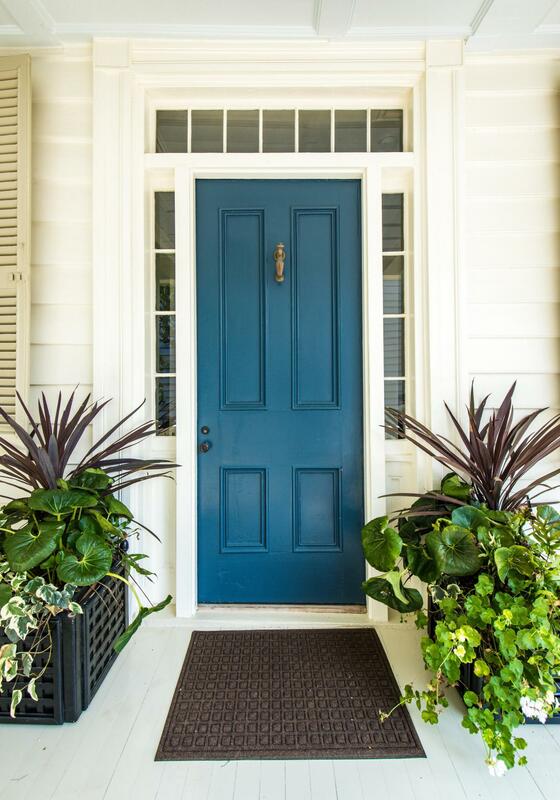 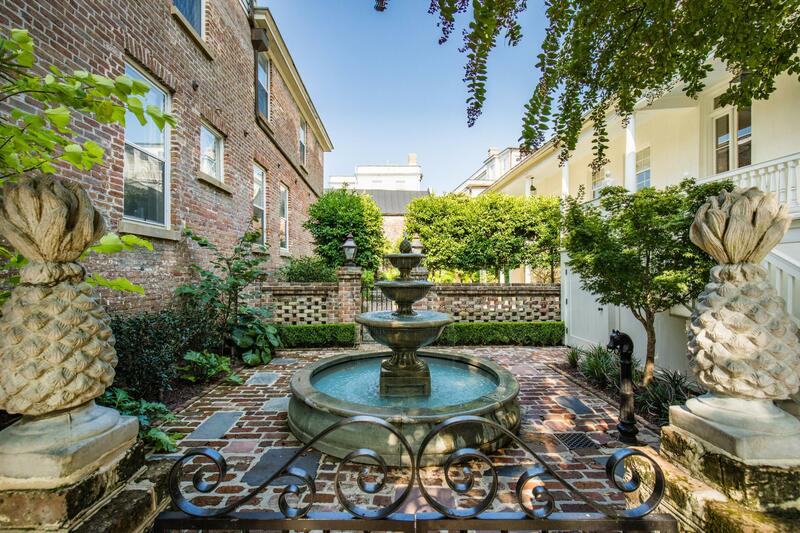 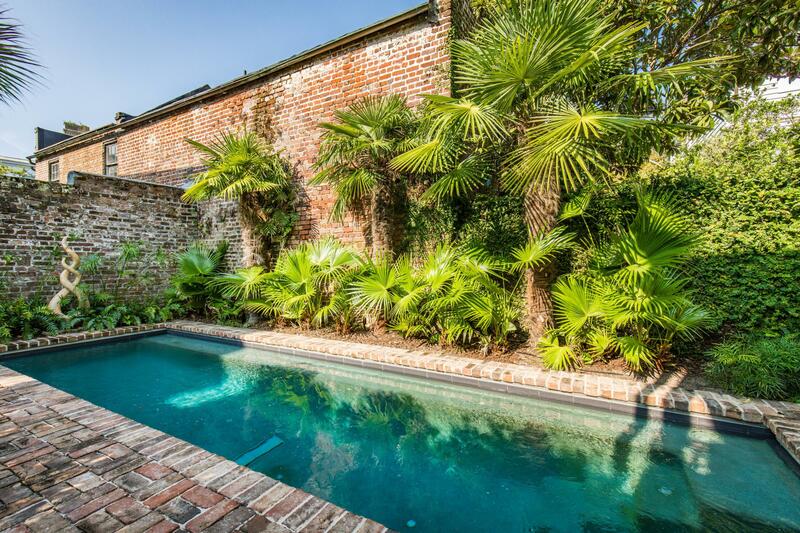 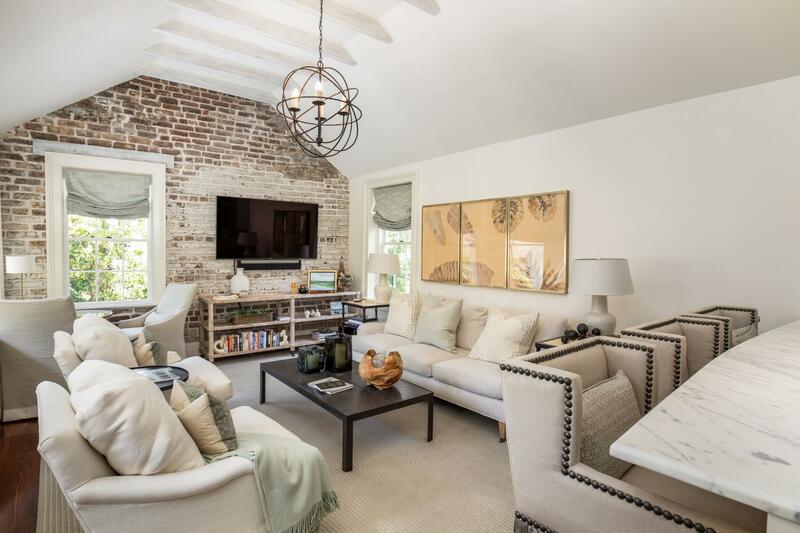 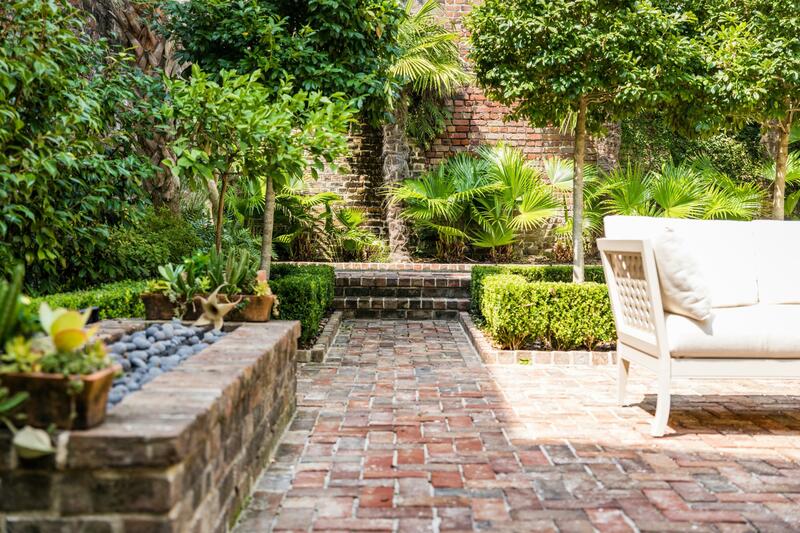 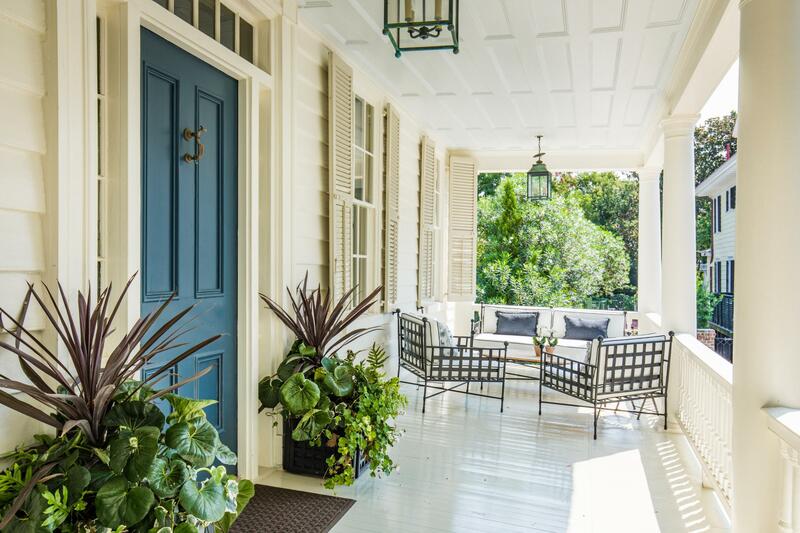 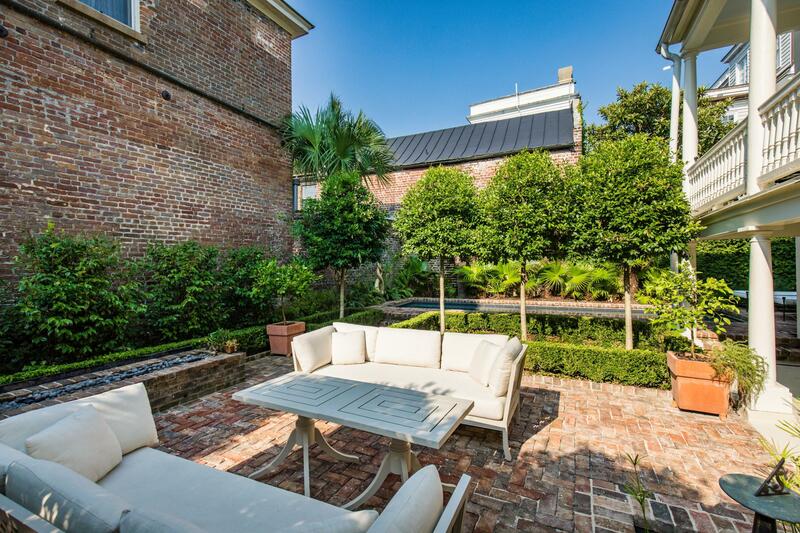 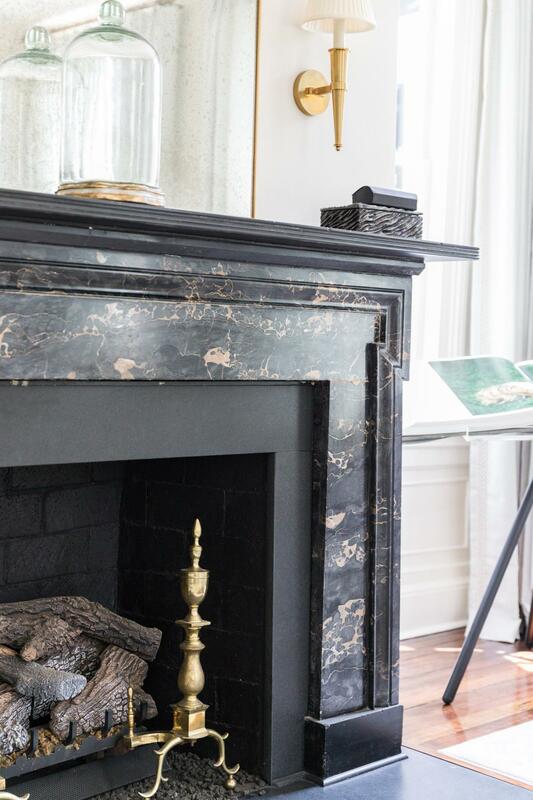 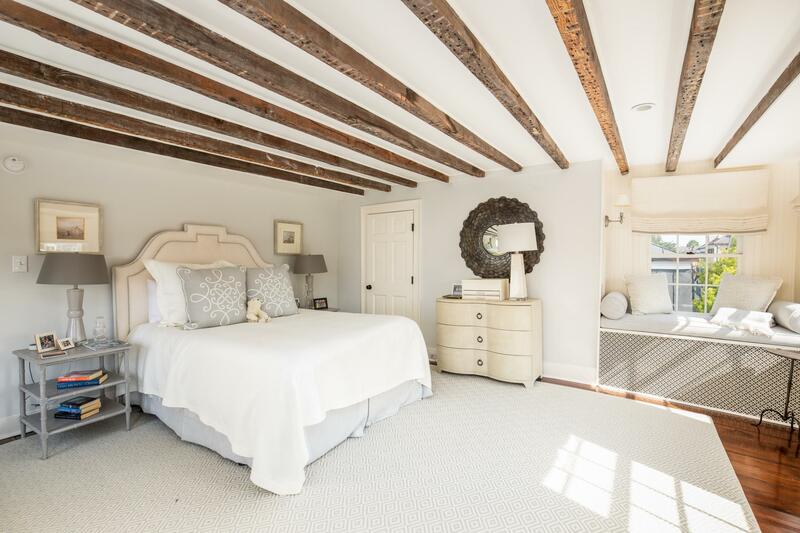 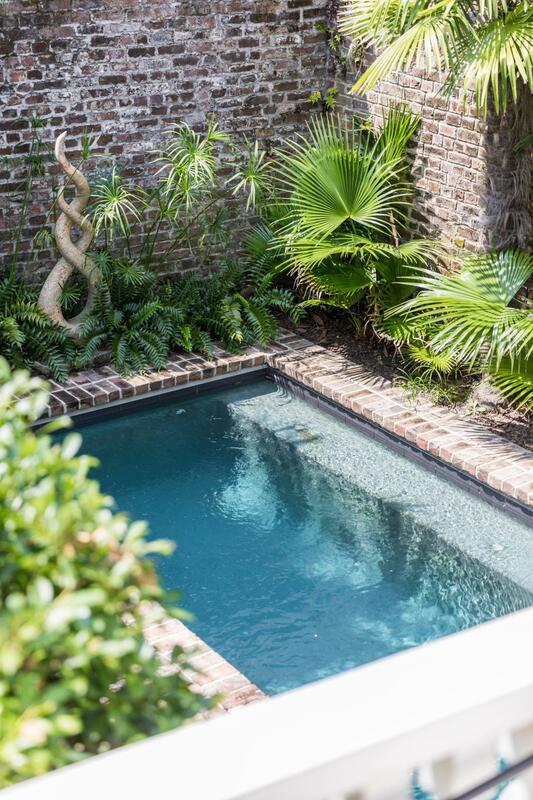 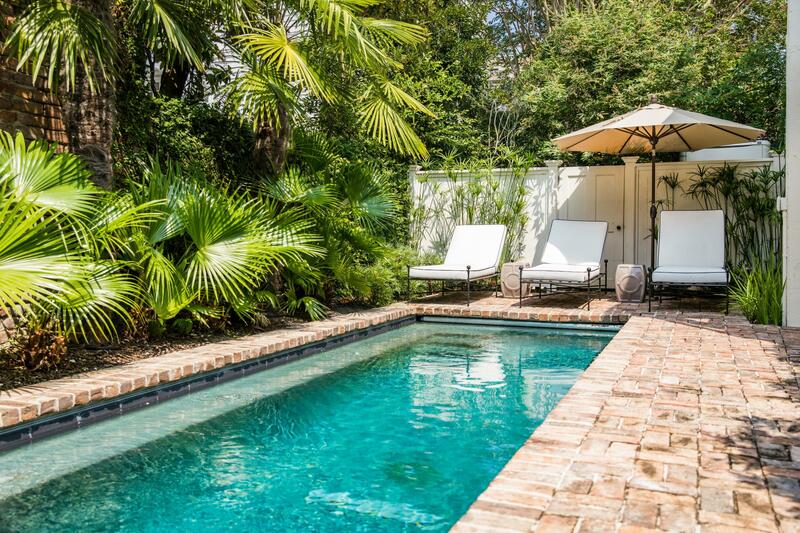 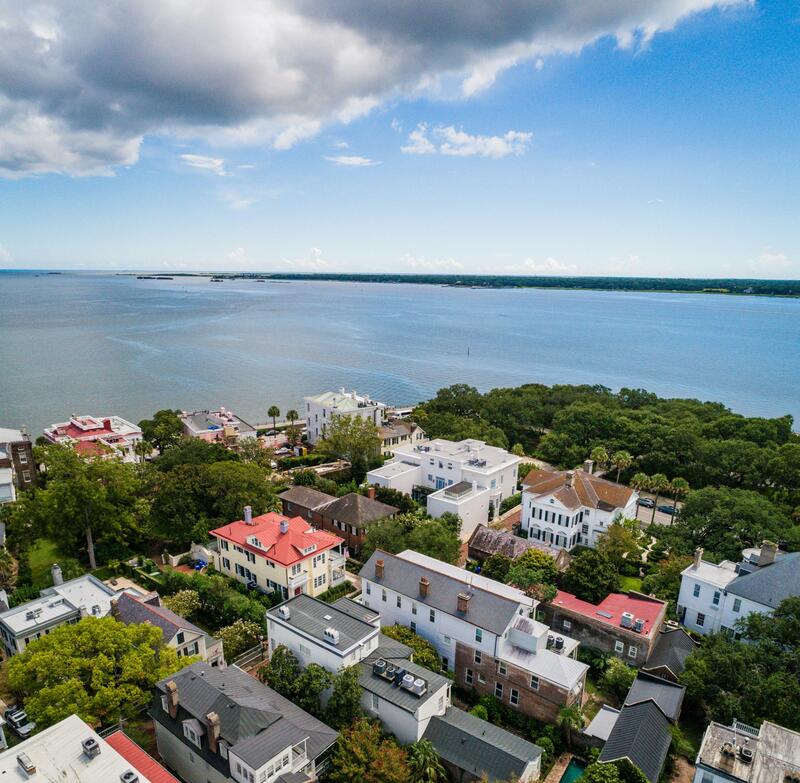 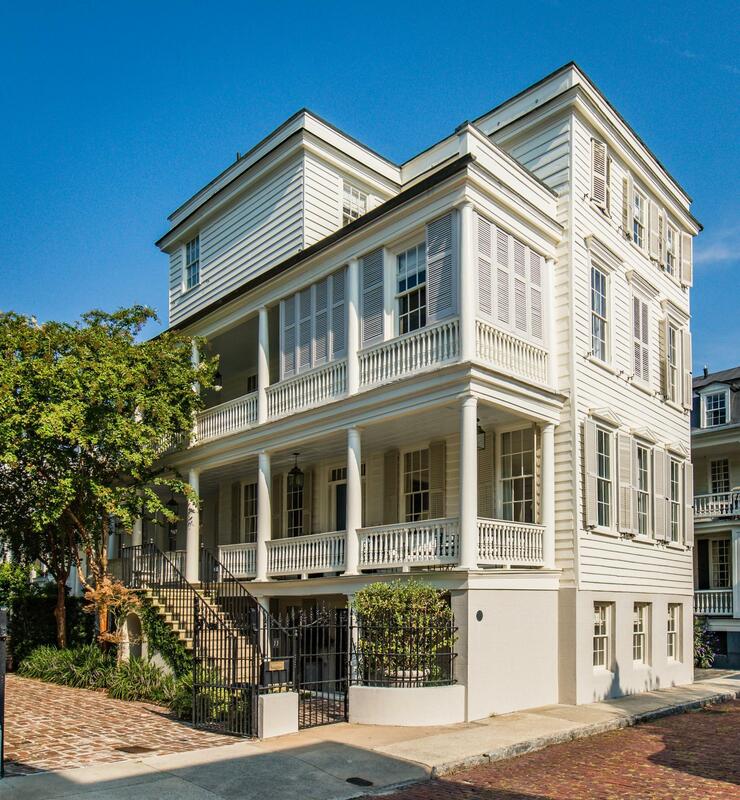 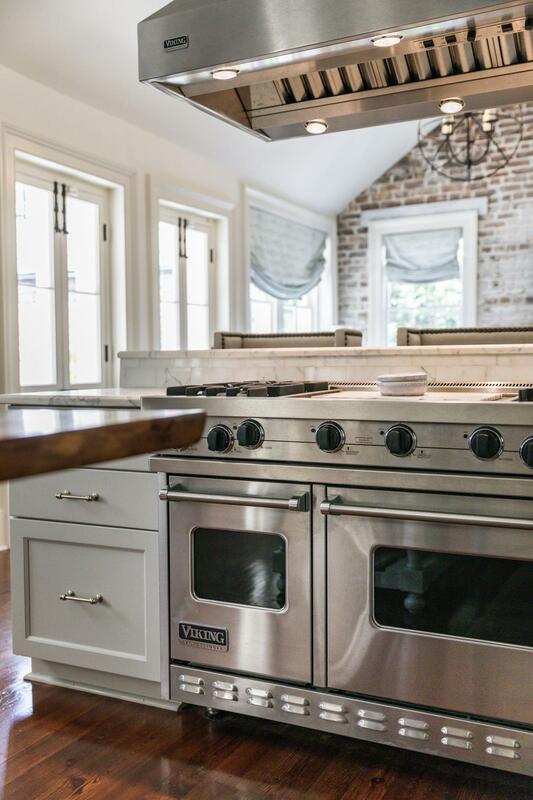 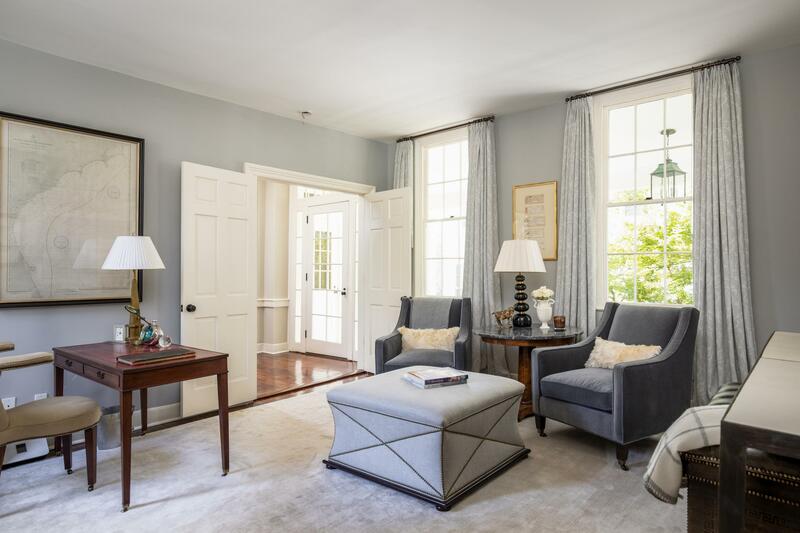 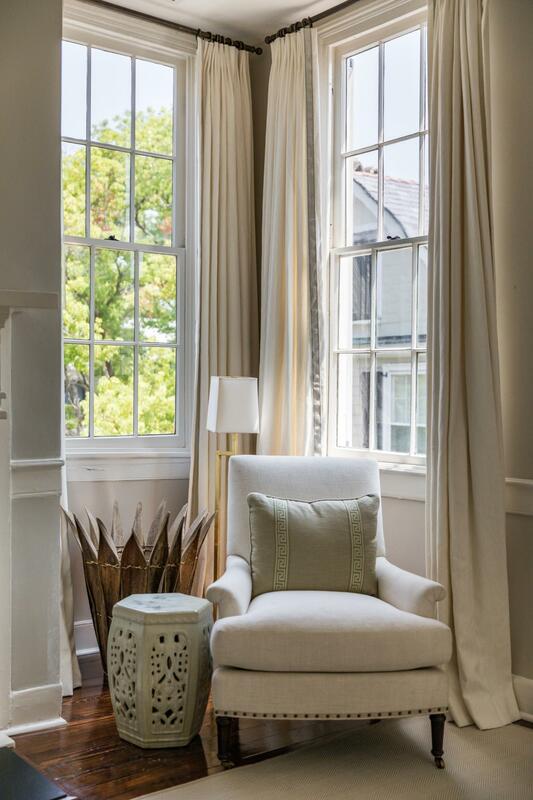 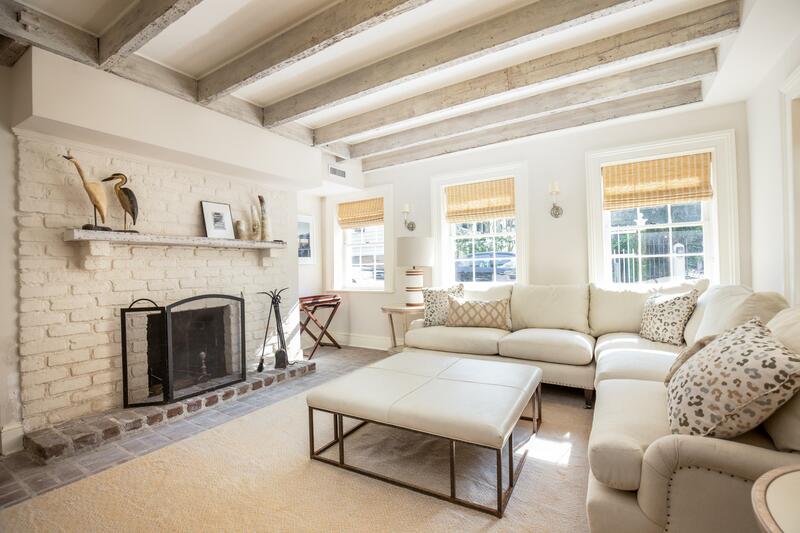 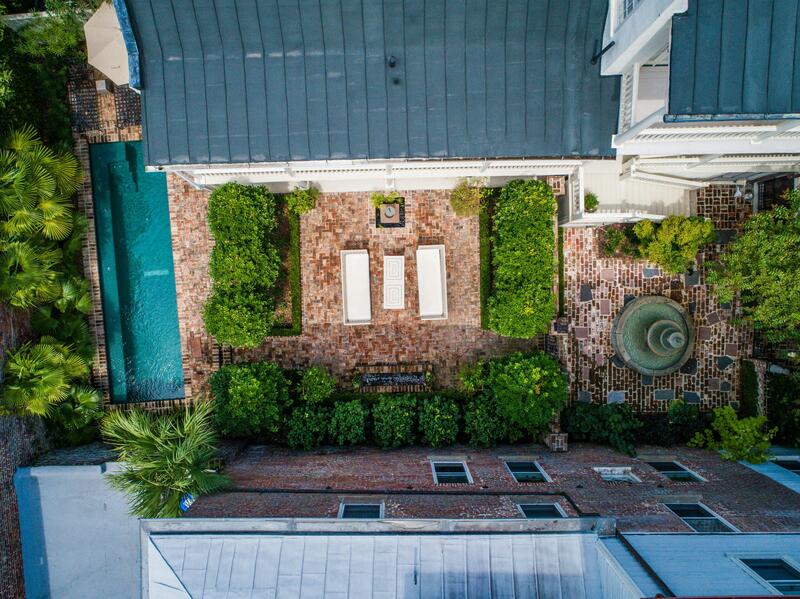 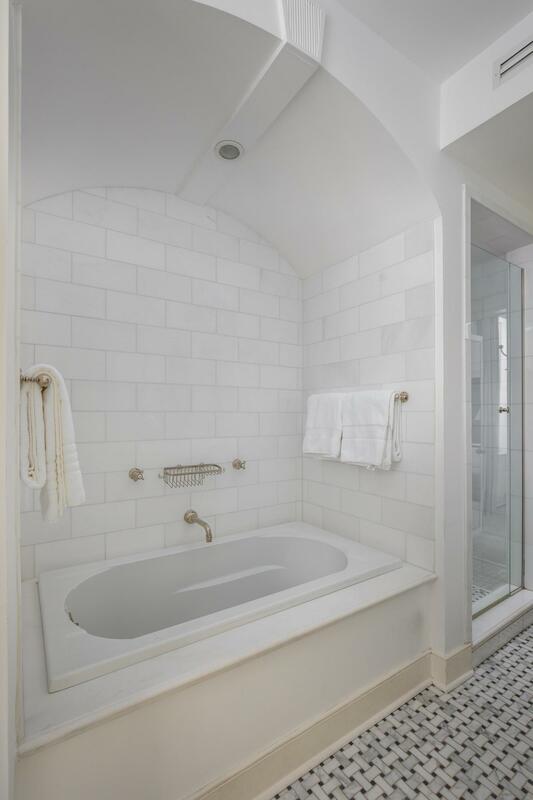 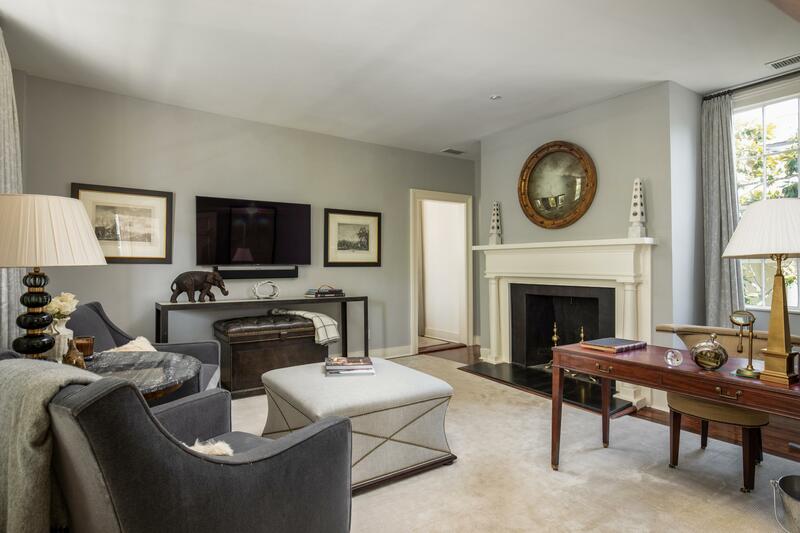 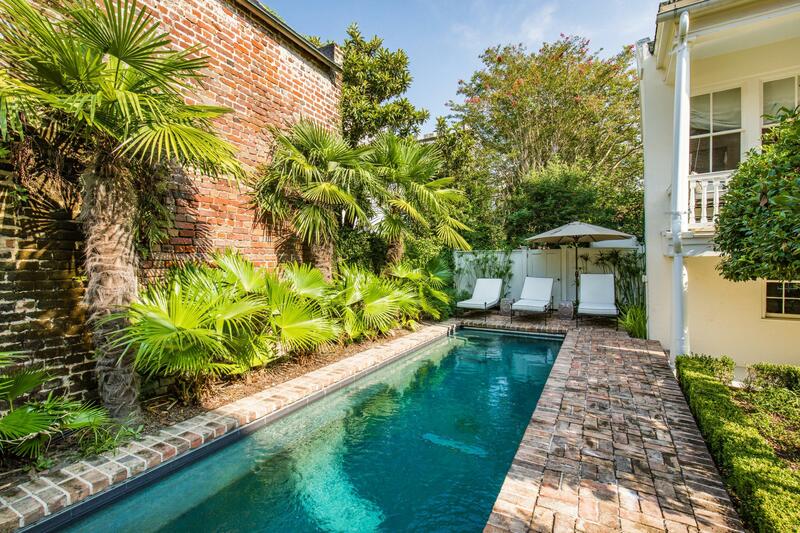 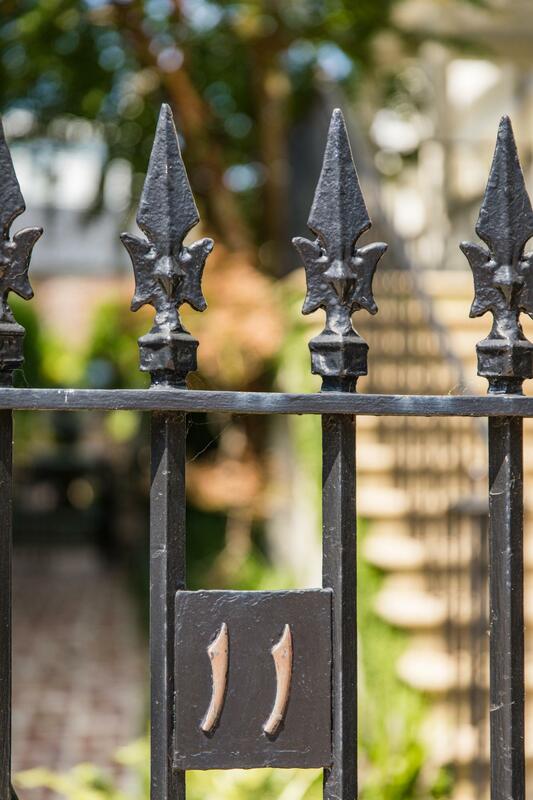 Steps from the Battery and White Point Gardens, this quiet brick street is one of Charleston's most photographed scenes.Upon entering the sun filled, 6076 sq ft home you will find a sense of elegance, comfort and warmth. 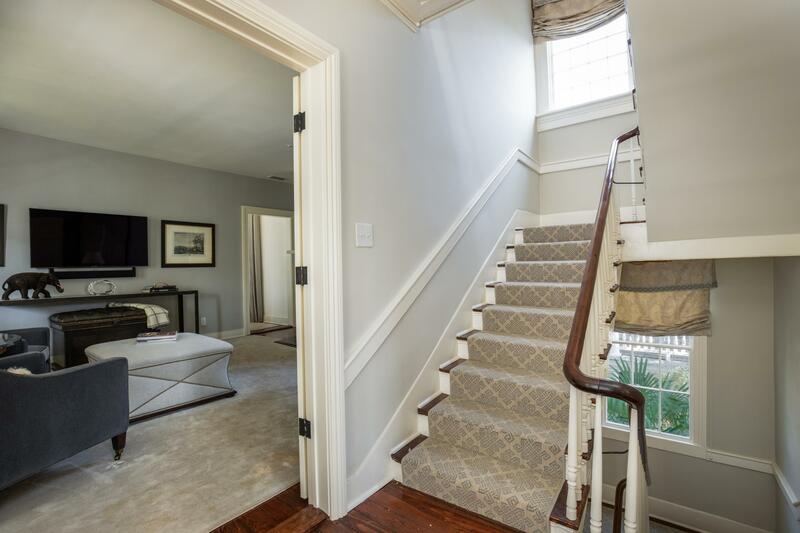 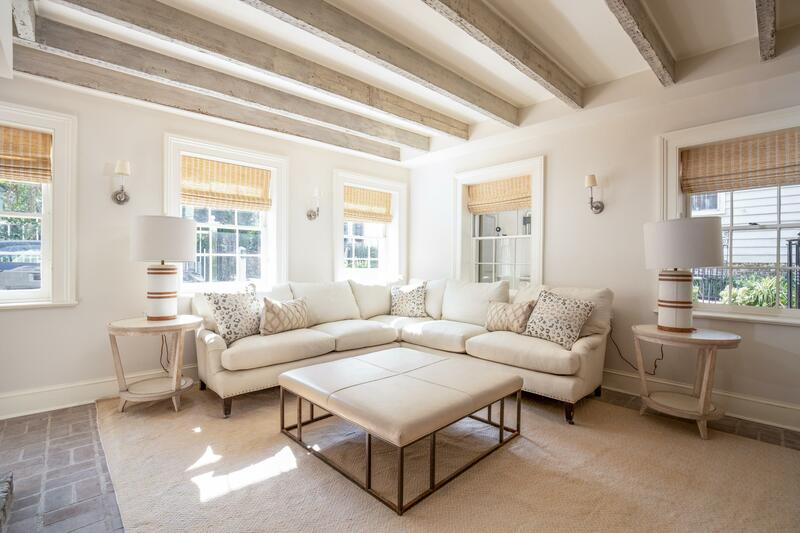 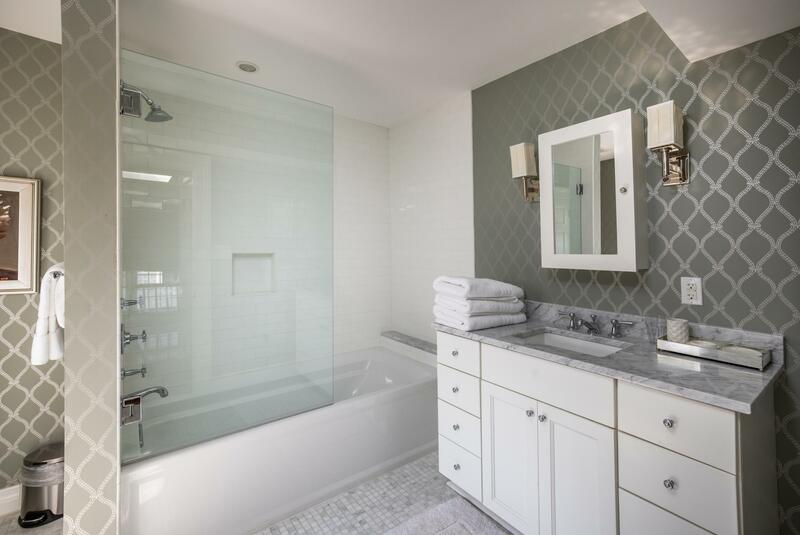 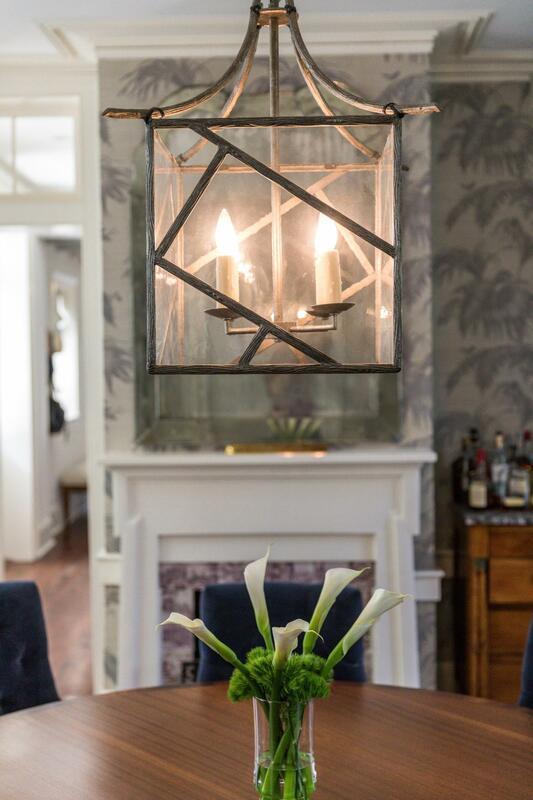 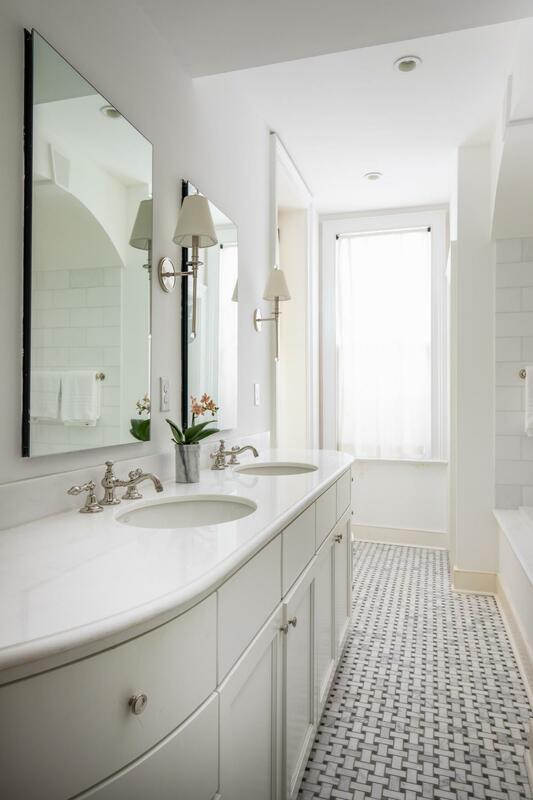 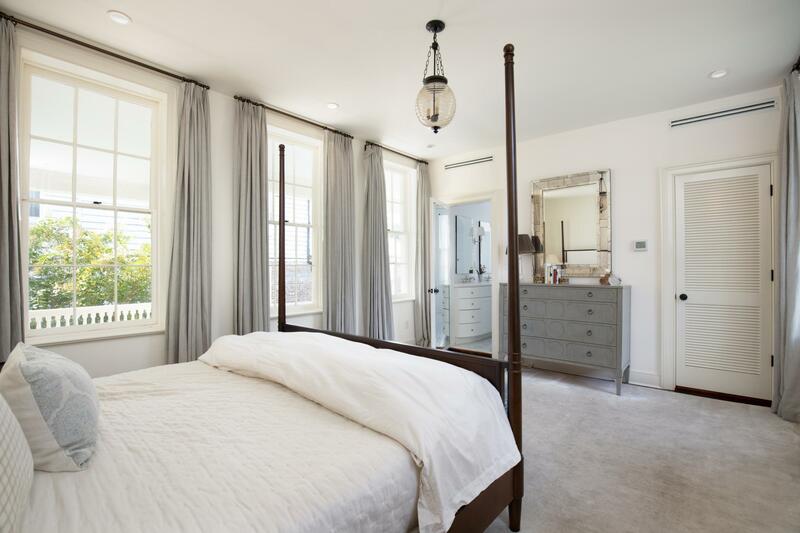 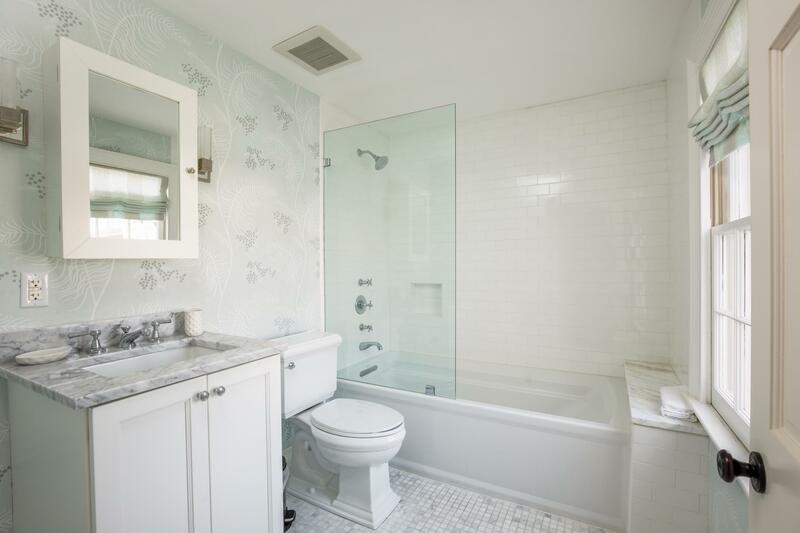 Recent meticulous renovations successfully combine the history of the home with modern day living. 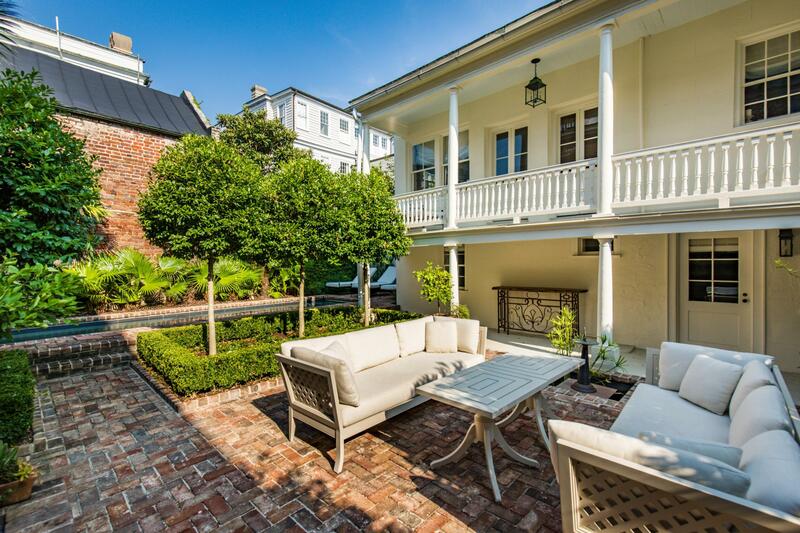 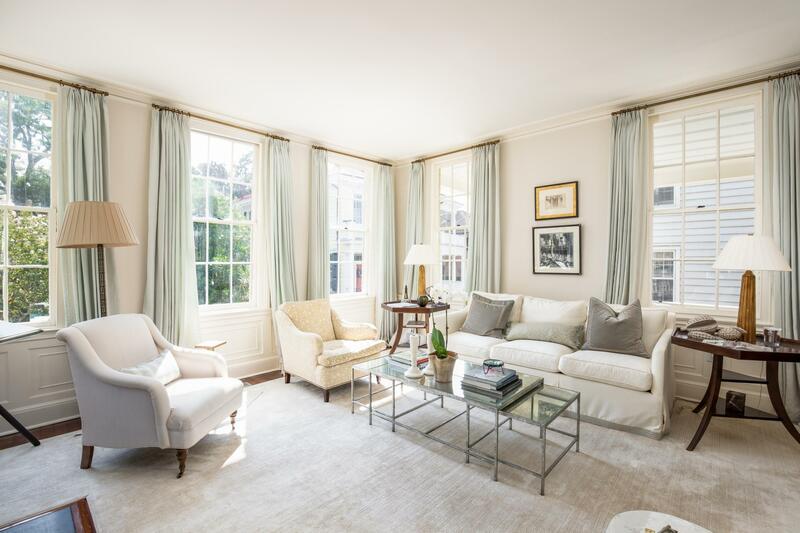 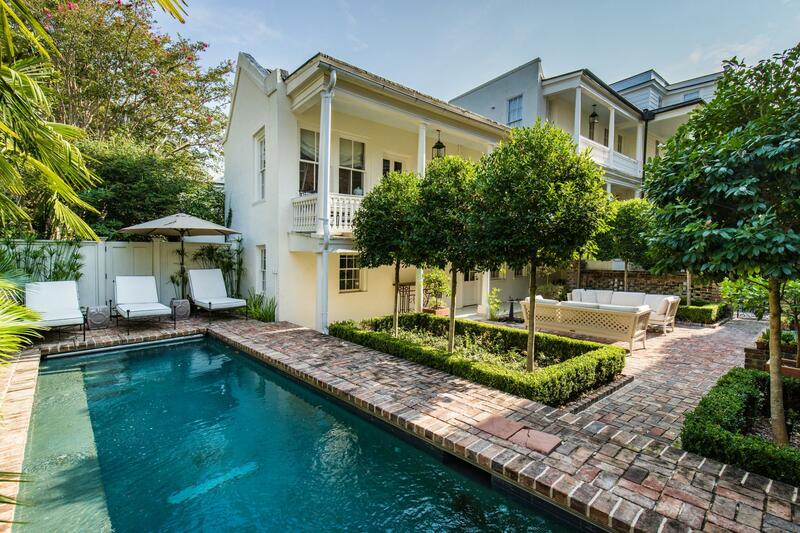 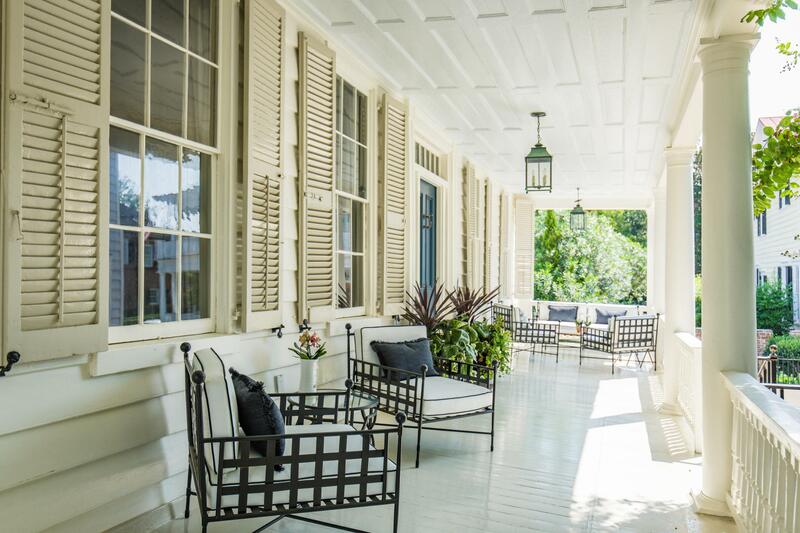 Two grand piazzas stretch down the southern facade, perfect for southern entertaining. 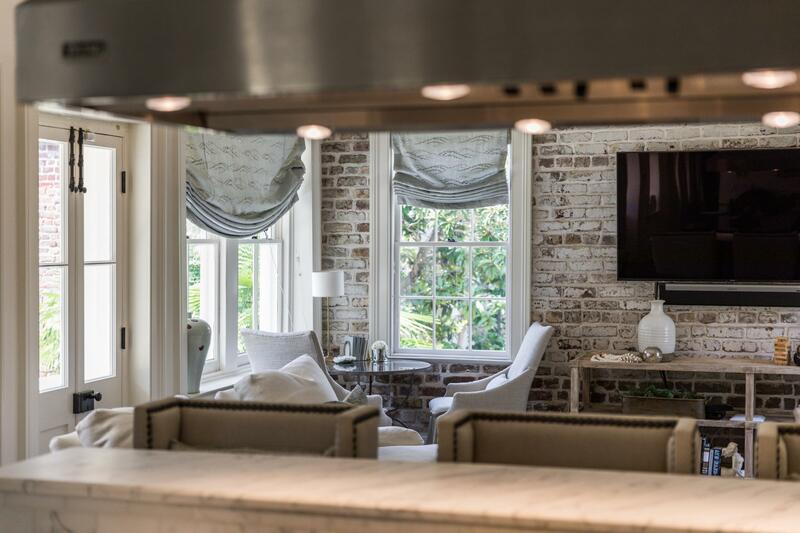 The main home features 4 bedrooms, 4 full and 2 half baths, 6 fireplaces, formal living areas, family living areas, gym and a professionally designed eat-in kitchen. 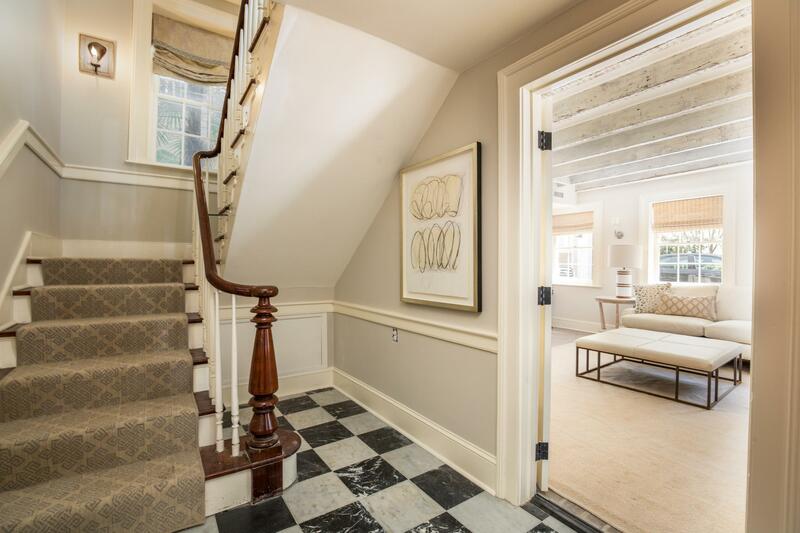 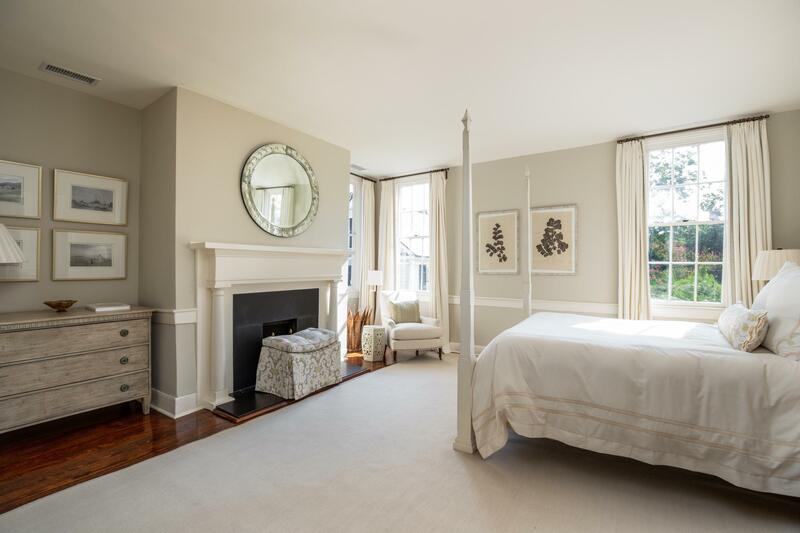 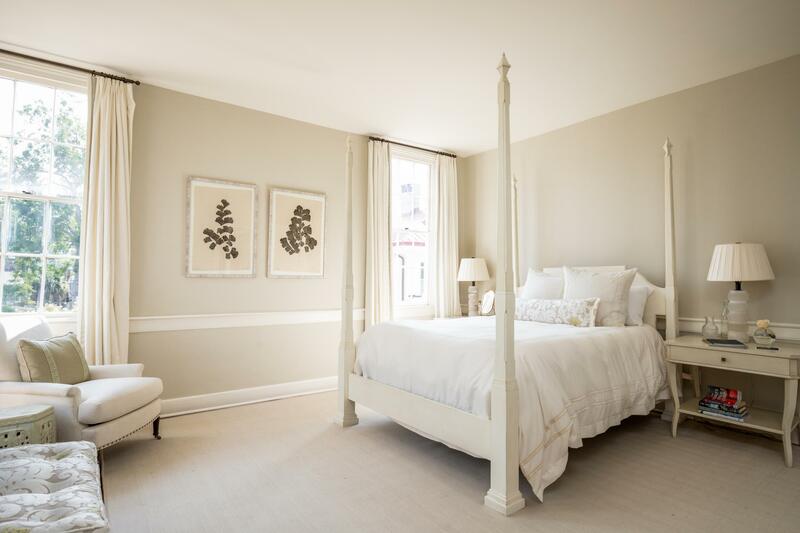 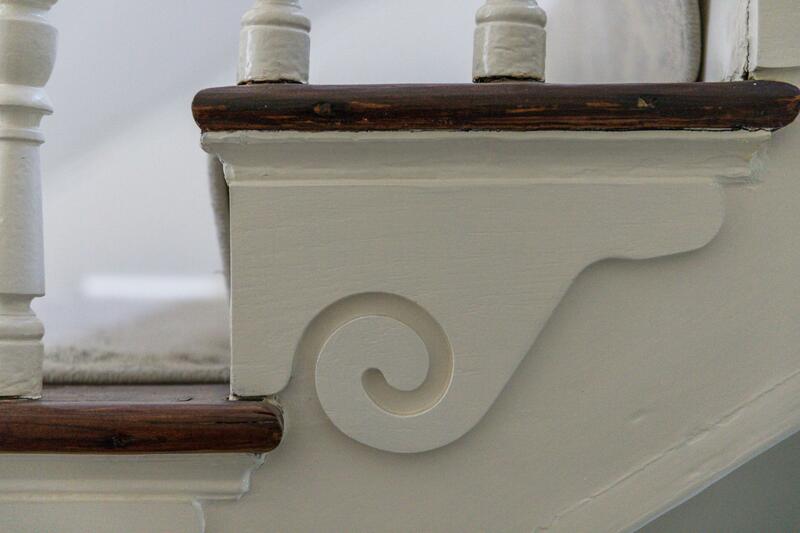 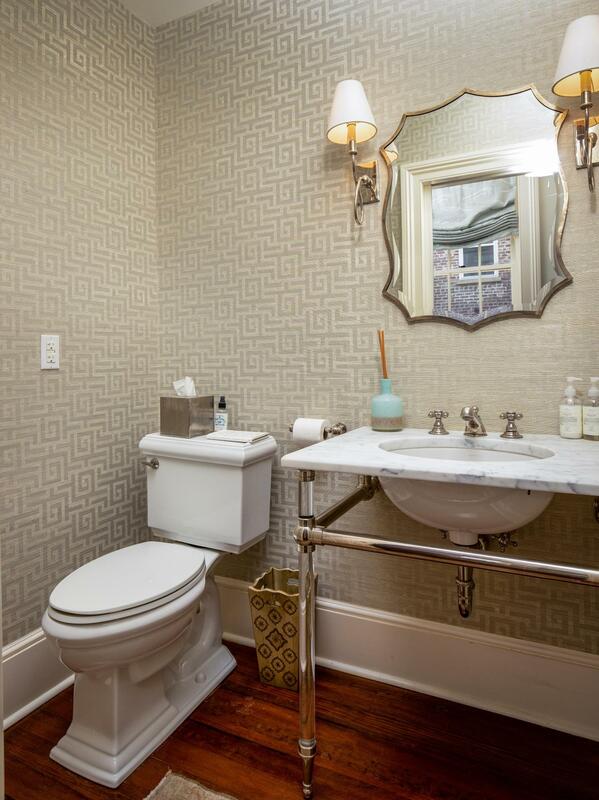 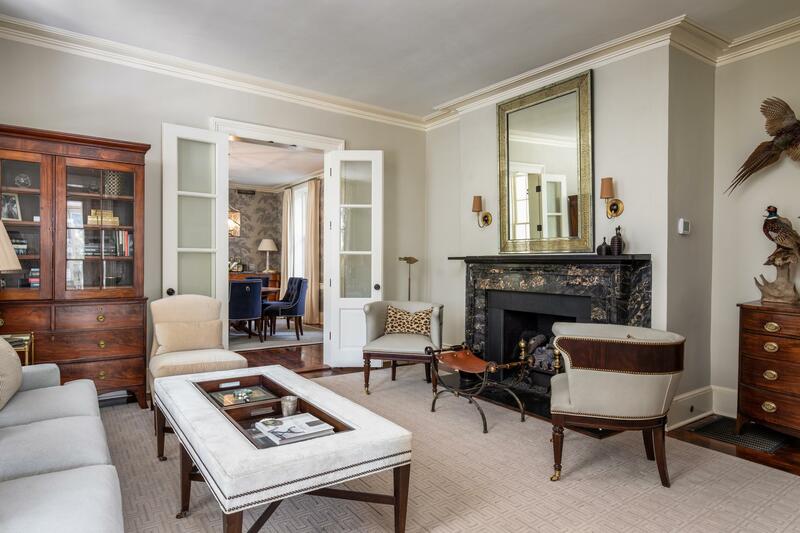 Highlights include the finest finishes, heart pine floors and original moldings. 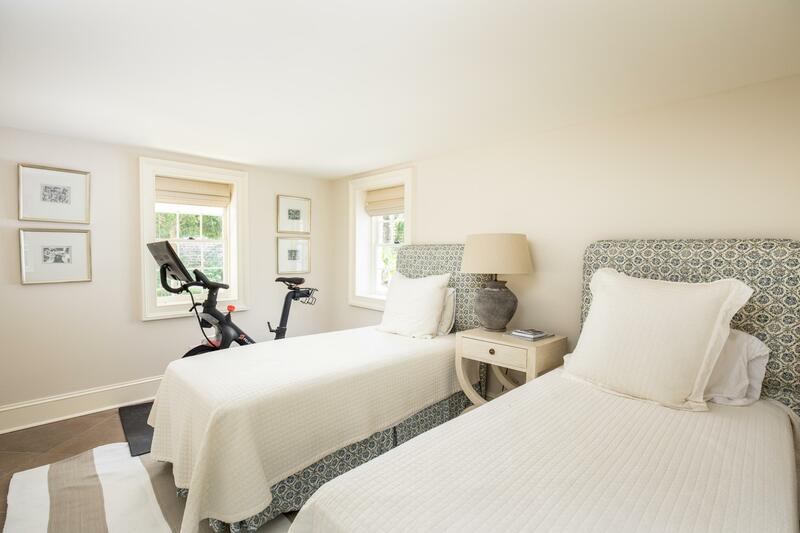 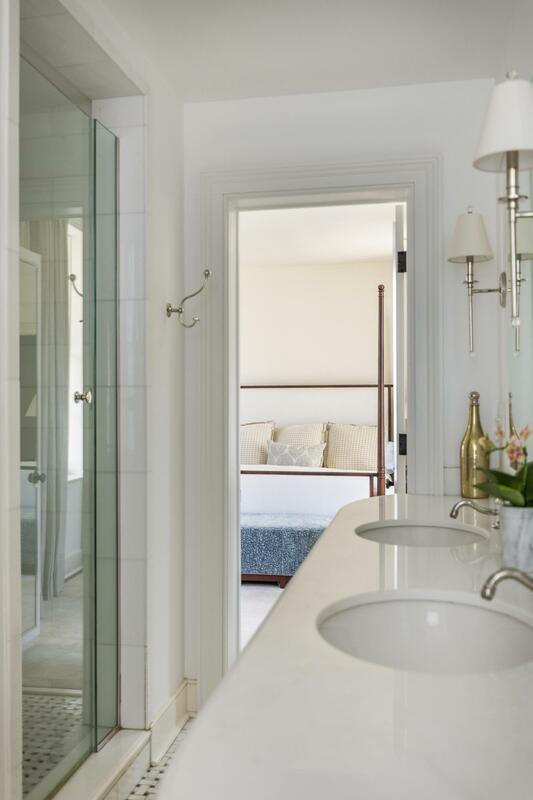 The mother in law suite accounts for the additional bedrooms, full bath, living room and kitchenette. 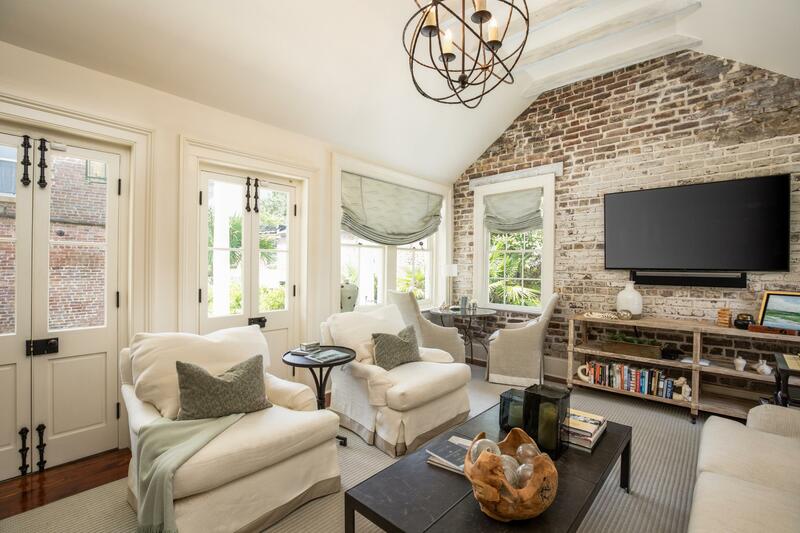 The home is built upon a brick raised basement, a common feature in early Charleston, providing additional storage and living space. 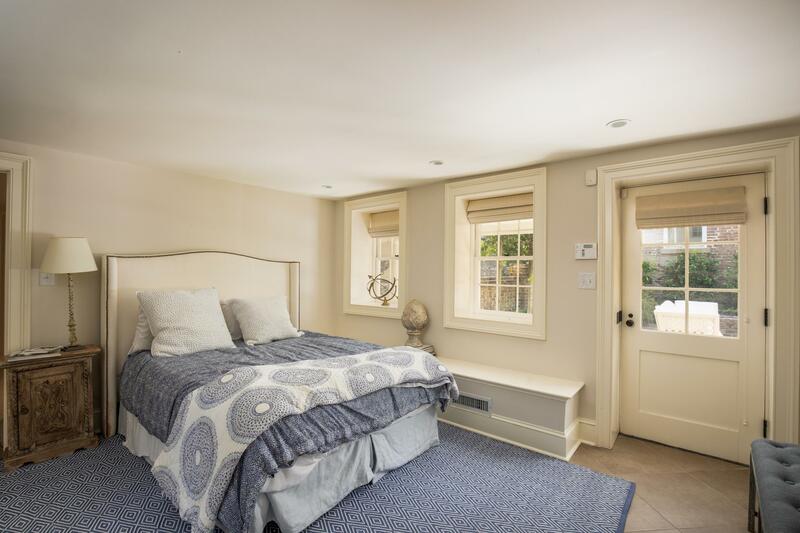 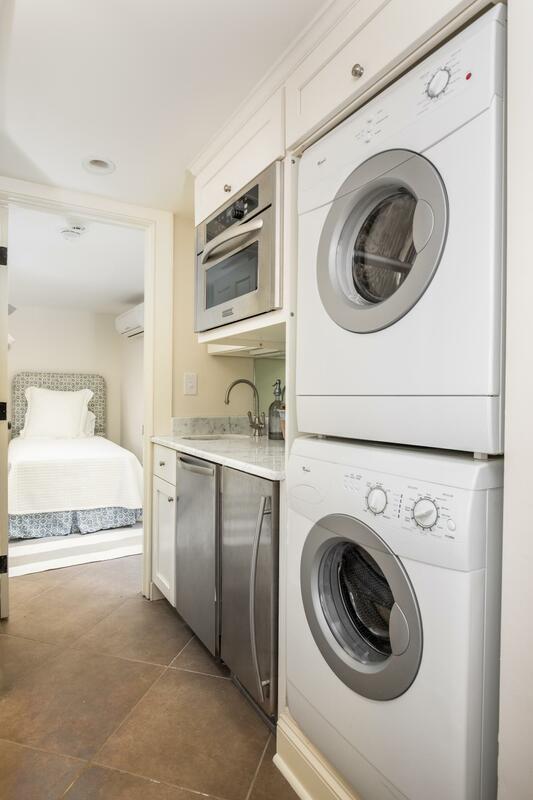 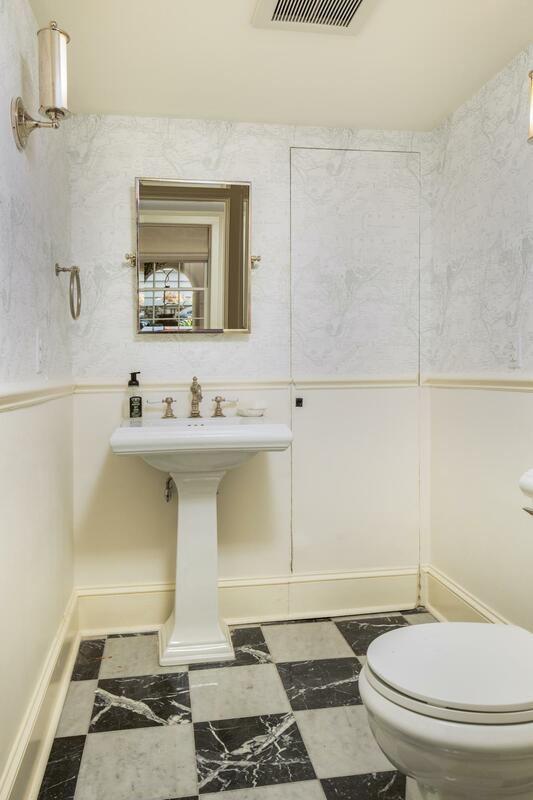 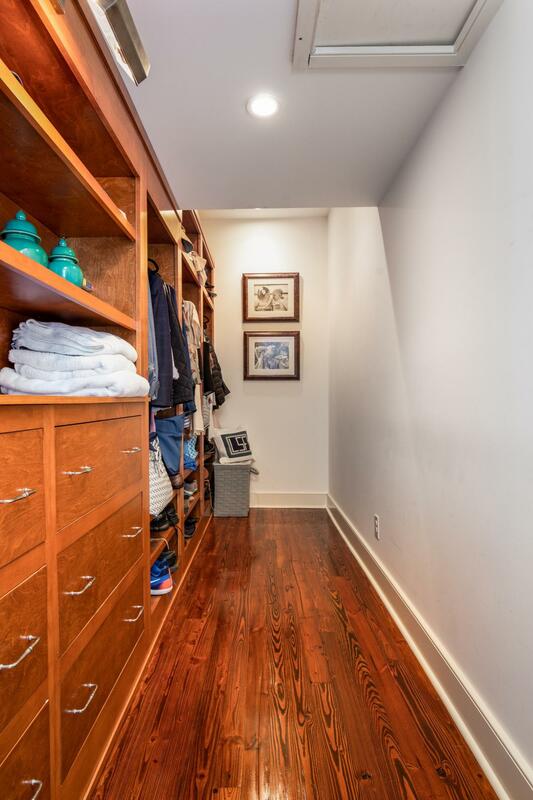 Currently, used as part of the main house, this basement has its own entrance, kitchenette, laundry and meter, allowing for a variety of uses including an in-law suite. 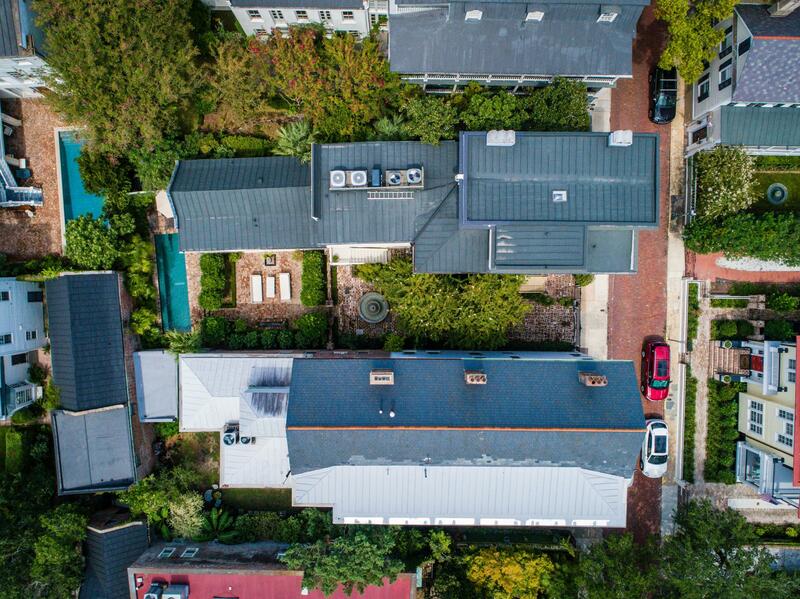 And last but not least, there is ample off street parking with outlets for golf carts, leading to a Sheila Wertimer designed garden. 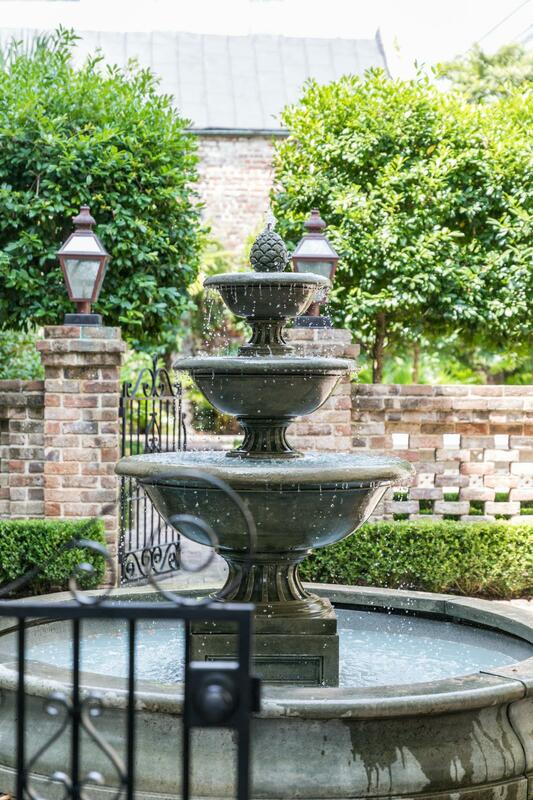 The garden creates a sense of outdoor living rooms, complete with fountain, fire pit, pool and lush plantings; your own private oasis. 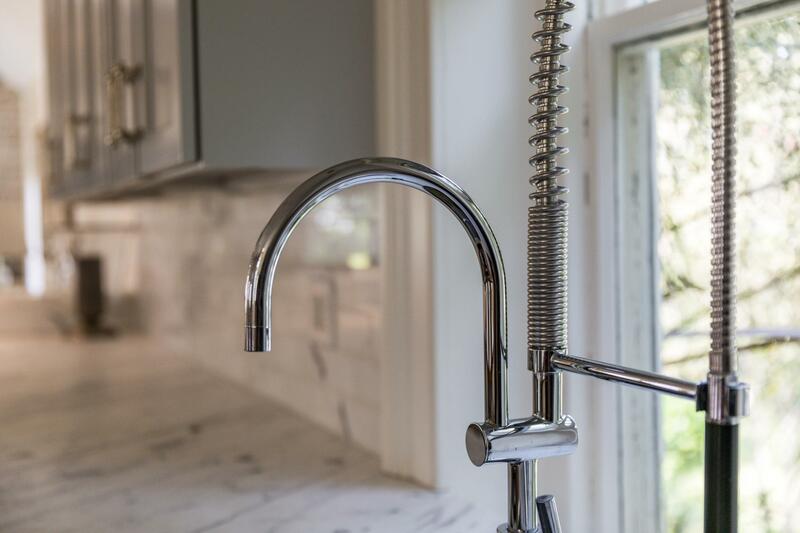 Recent upgrades include the pool, pool heater, metal roof on main house, new generator, refinished flooring, landscaping, interior and exterior painting. 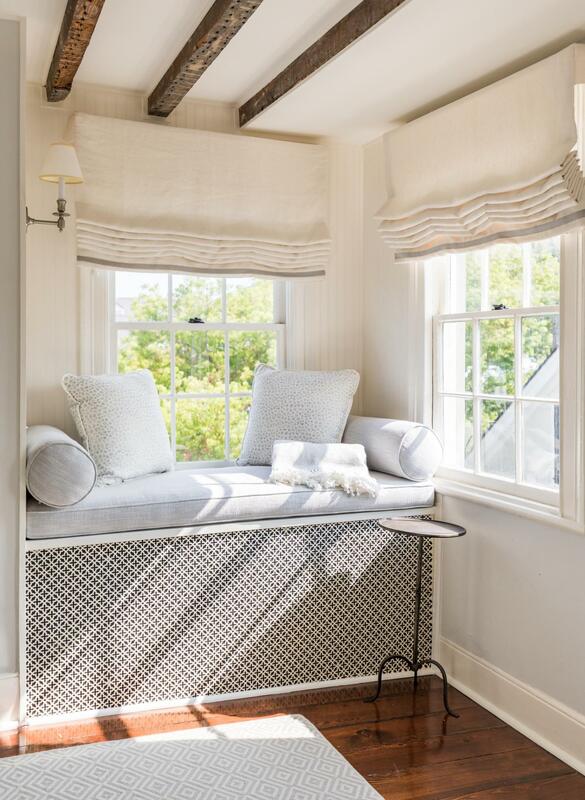 Some window treatments and light fixtures do not convey. 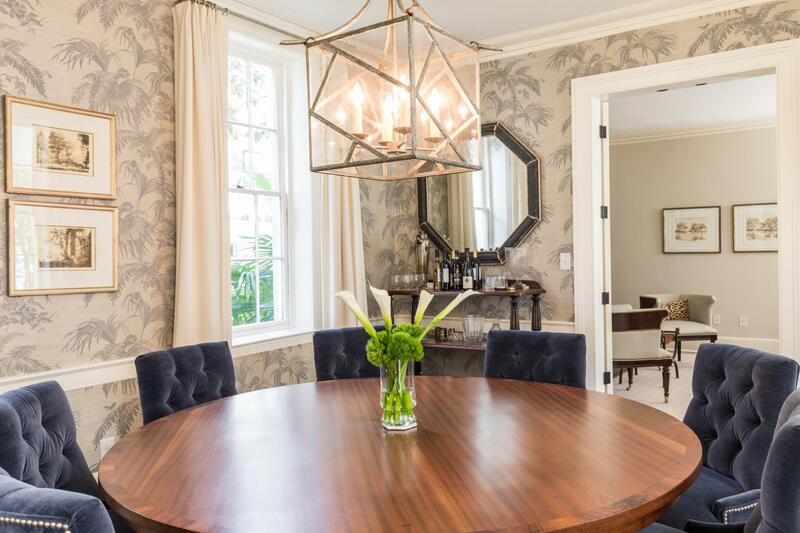 Ask listing agent for an itemized list.